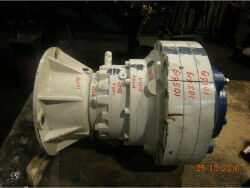 We performed an inspection and repair on a gearbox SEW FAF80 LP115. 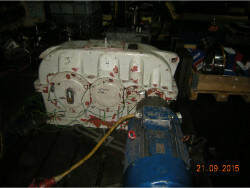 We performed an inspection and repair on a gearbox TACKE 078127G. 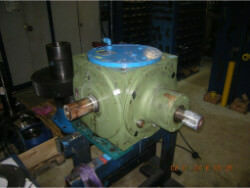 We performed repair on a gearbox WGW gearbox repair NK SDN 280. 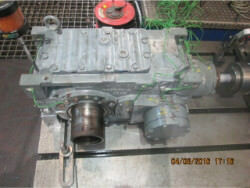 We performed an inspection and repair on a gearbox TACKE 078234G. 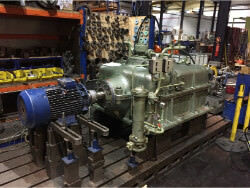 We performed an inspection and repair on a gearbox BREVINI. 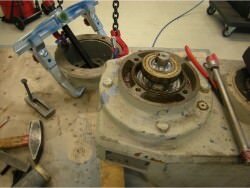 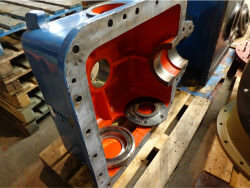 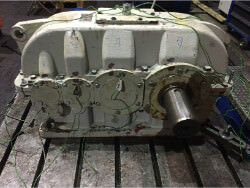 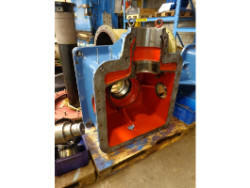 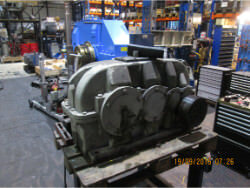 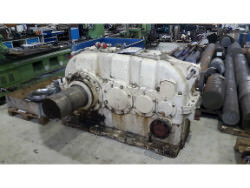 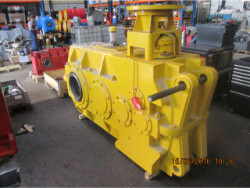 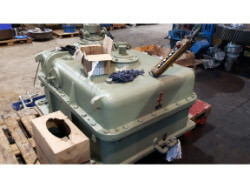 We performed repair on a gearbox THYSSENKRUPP gearbox repair SN 640. 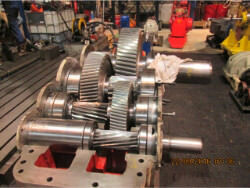 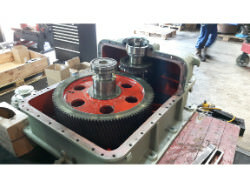 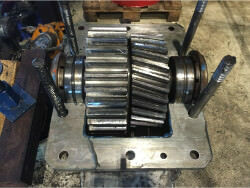 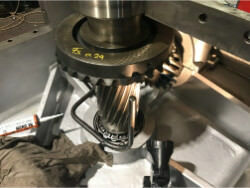 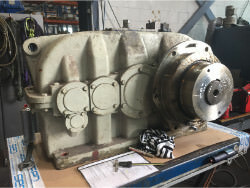 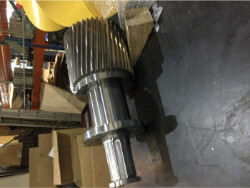 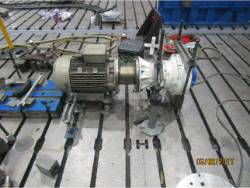 We performed an inspection and revision on FLENDER gearbox SVN 500. 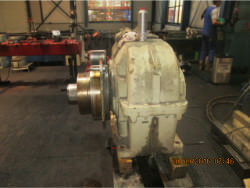 We performed an inspection and revision on FLENDER gearbox KFO 630. 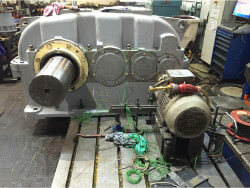 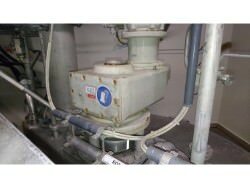 We performed an inspection and repair on a gearbox SEW MC3RLHF03. 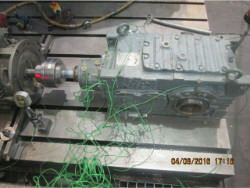 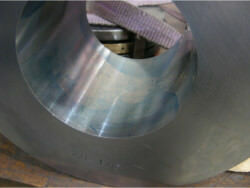 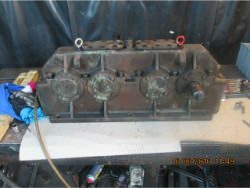 We performed repair on a gearbox TOYO gearbox repair KCFO - 280. 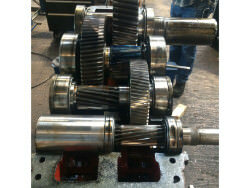 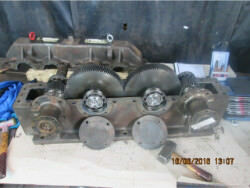 - Replacing of the complete gearbox. 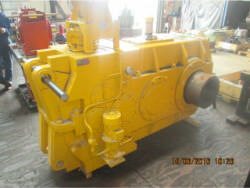 Disassembling and cleaning of gearbox Flender KAD-140. 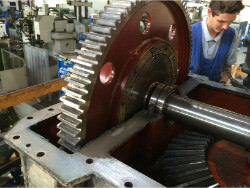 Inspection and repairing the seals and bearings. 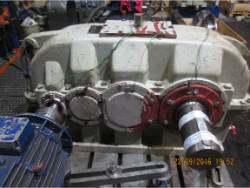 Also performing a test run with a test run report for our client. 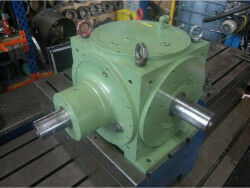 Troubleshooting on gearbox Flender bh 35 515 on site. 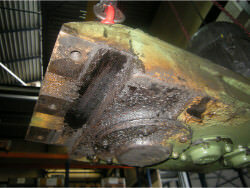 Our client had problems with switching. 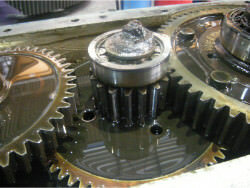 The bearings were slightly damaged.